H old our values high. F reedoms other countries only admire. U p in red, white and blue. May the sun in his course visit no land more free, more happy, more lovely than our own. Daniel Webster. 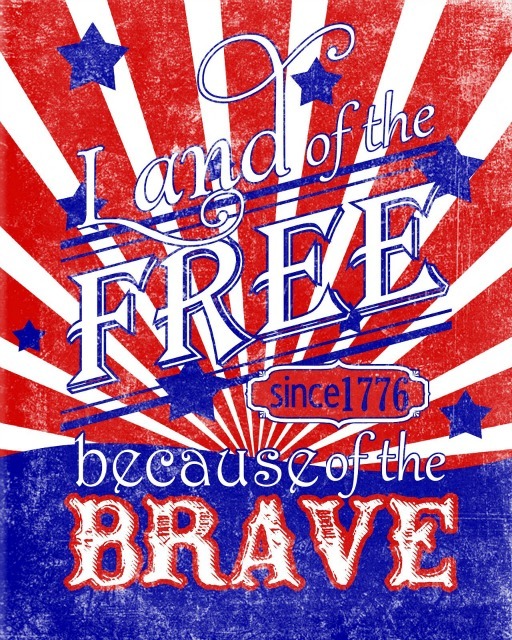 This entry was posted in 1st Day of July 2015, Business, Career Management Coaching, Choice, Communication, Culture, Entrepreneurs, Ethics, Holiday, Jo Ann M. Radja, July, Millenials, Peace, Personal Growth, Reflection, self-manage, THINKING, Thought Process and tagged culture, Daniel Websterr, July 4th celebrations, Thinking, Values, Vintage Posters by Jo Ann M. Radja. Bookmark the permalink.